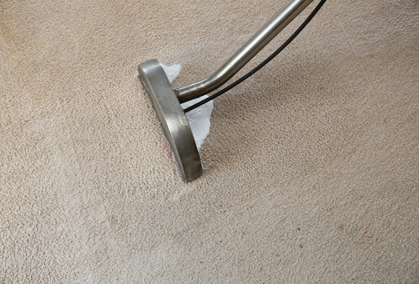 When it’s time to get a carpet cleaning service for your home or office in Tullamarine, there’s no better choice than the experts at the Squeaky Clean Team – our experienced staff are highly qualified, with accreditation from the reputable Jena Dyco training institute. 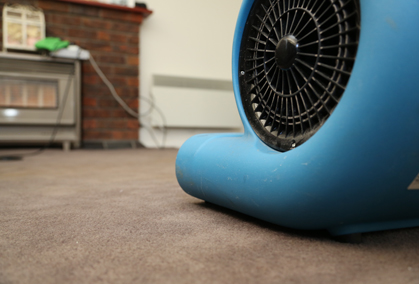 Plus, we use quality steam and dry cleaning techniques that get your floors looking brand new, so whether you carpets are dusty or have pet smells that you just can’t get rid of, you can rely on us to get the job done. 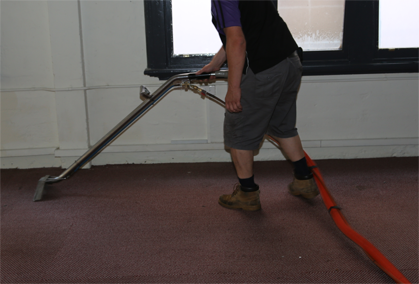 We understand the importance of providing services that are convenient as well as effective – that’s why we ensure minimal disruption to your work or home environment while our experts get the job done. We’ll also ensure your peace of mind with eco-friendly and non-toxic cleaning products. 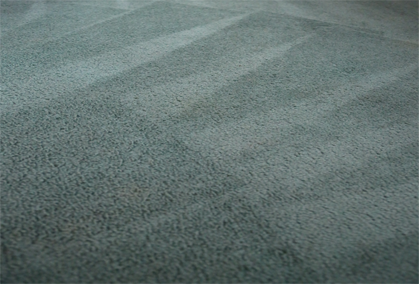 To get the very best carpet cleaning services in Tullamarine, contact the professionals at the Squeaky Clean Team today. Whether you need work done in your home or office, our technicians will cater to your needs. 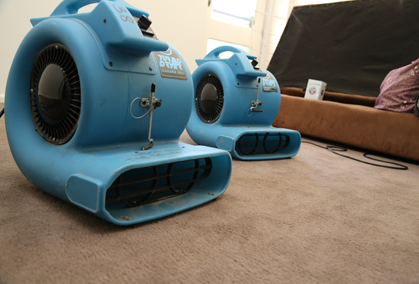 Call us now on 1300 682 562 or contact us online for a free quote!